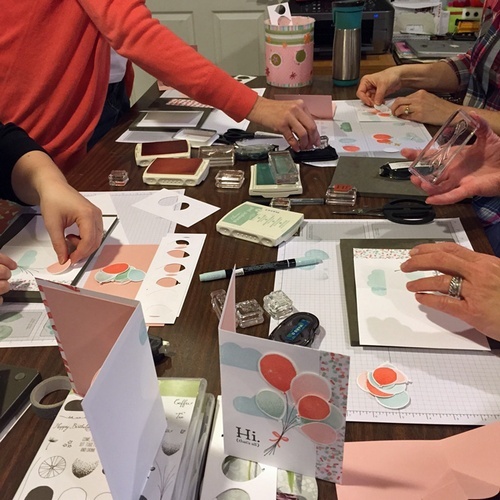 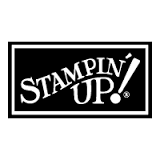 Classes, clubs and online ordering for Stampin' Up! 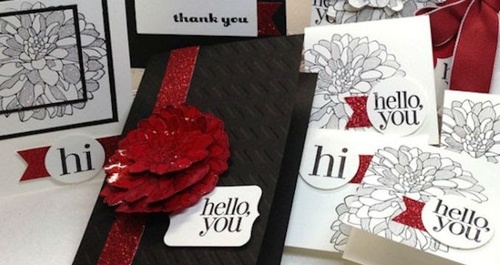 paper crafting products: Meg Loven has been crafting and teaching since 2002. 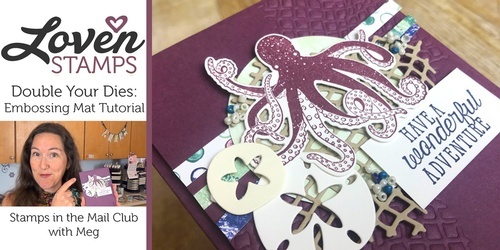 Visit her blog for video tutorials, card samples and ordering.